mQ Intelligence is proud to be associated with AutoCoding Systems and have integrated AutoCoding into our mQ Manufacturing Intelligence suite. Established in 2005 and operating from purpose built premises in the UK, the company has dedicated demonstration suites and training facilities, as well as a working base for in-house global technical support. AutoCoding Systems’ products are used throughout many industries including bottling, canning, ready-meals, meat packing and has over 1,000 lines of installed base. The latest version of AutoCoding uses a modern server/client architecture, which provides a central repository for all product-related data and settings. 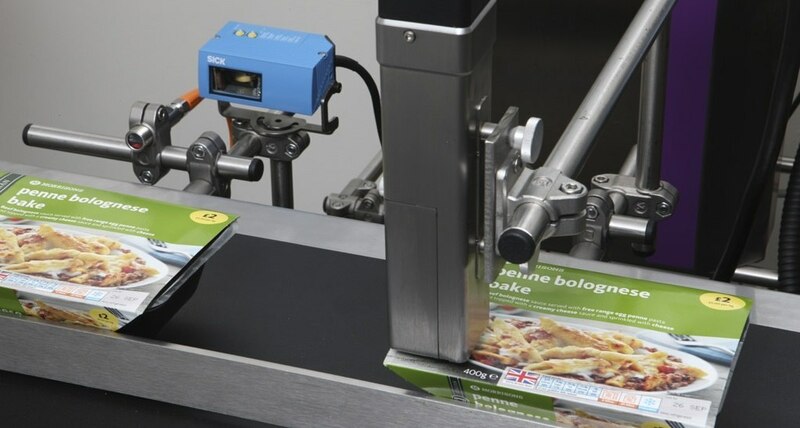 With numerous installations at major food and beverage manufacturers, AutoCoding systems are being widely recognised for their engineering quality, ease of use and reliability. AutoCoding is capable of growing with your business, with modules available for small business solutions, extending to larger enterprise-wide systems.